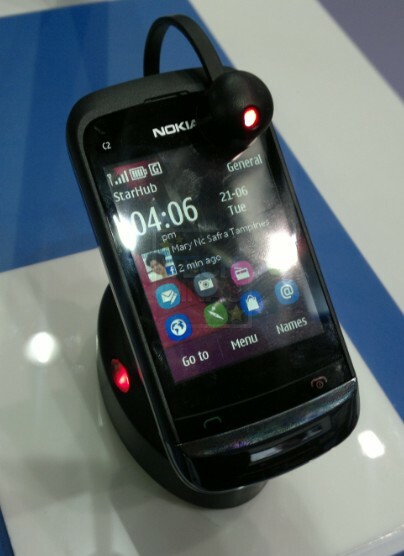 This post aims to collate all information about Nokia C2-02 in the Philippines. 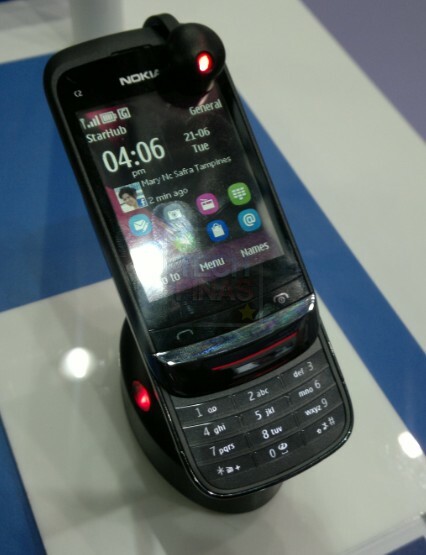 TP will update this post regularly or every time we hear news about Nokia C2-02's availability in the Philippines. I first saw Touch-and-Type Slider Nokia C2-02 in the flesh at Nokia Connection 2011 in Singapore back in June. It's the single SIM version of the very popular Nokia C2-03 -- that's the simplest way to describe it. I've played with it and I think it's as cute as the squarecle icons of its user interface. Well, I'm happy to report that all Pinoys can finally experience and own this phone. It's now available as a free bundled handset with Globe Plan 499 and up! I've just called Nokia Store Greenbelt 1 to check if the phone is out without contract in retail stores. According to the sales staff, the phone is currently only available via Globe Plans although it's not unlikely for Nokia C2-02 to hit their shelves this Yuletide. My price guesstimate is around Php 3,990.